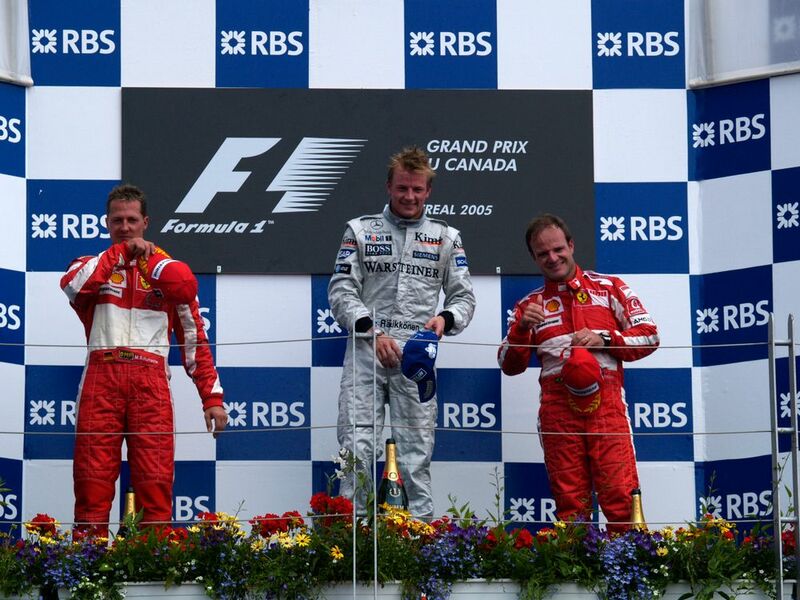 51 million people across the globe watched the 2005 Canadian Grand Prix, making it the most watched F1 race that season and also in history at that point. Without a wider sporting reference, that figure seems big, but hard to quantify. Then consider that the race had the third highest audience of all sporting events that year; the Superbowl claimed the most viewers followed by the UEFA Champions League Final. Not a bad couple of sporting events to be runner-up to, and a staggering slice of the global sporting pie for Formula 1. But in 2018, the race will be behind a ‘paywall of champions’ for UK viewers - and many others around the world this weekend. Late-night highlights packages will be lapped up by the die-hard fan, but the casual followers will likely miss out. When Liberty Media took the steering wheel of F1 from Bernie Ecclestone and assumed it reign, an emphasis on unlocking the sport on social media was a priority, as was fan engagement and entertainment at the track. There have been positive steps in this area as an official pre- and post-race summary is made available on YouTube, teams are allowed to film in the pit-lane (with some caveats), and the F1 streaming service is being launched on stacked fronts. Not all of this has worked perfectly, but there’s a clear ambition to get it right for the fans. 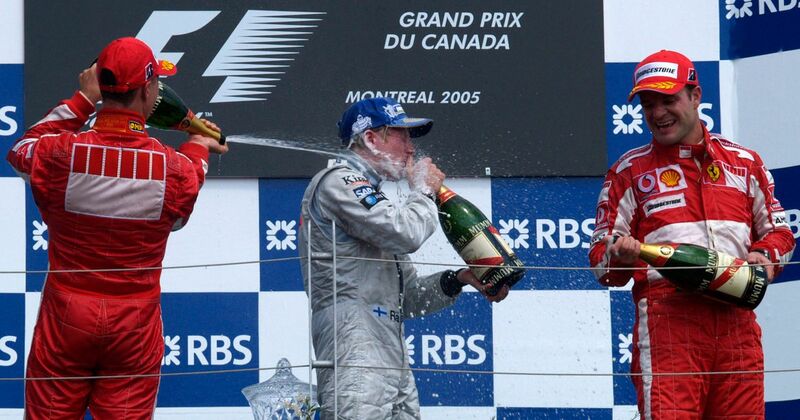 So, what made the 2005 Canadian GP so good? 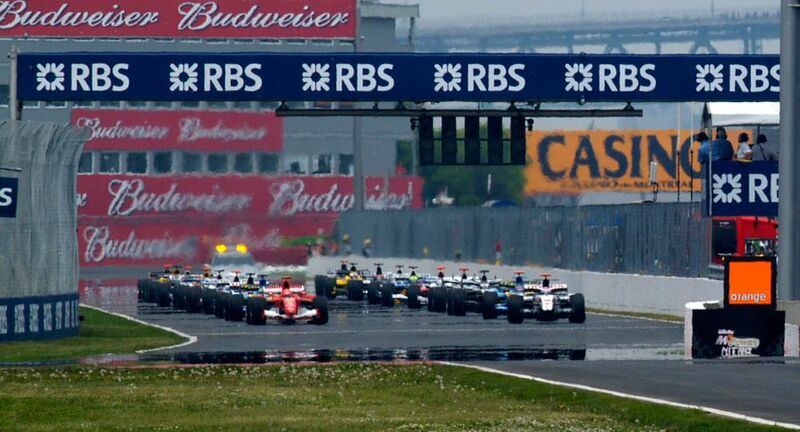 Well, Giancarlo Fisichella stormed from fourth on the grid to lead into turn one (and for the first half of the race). Fernando Alonso crashed out. Juan Pablo Montoya was disqualified for running the red light in the pit lane. Pole man Jenson Button was on for a podium until losing it at the Wall of Champions and Kimi Raikkonen came through the safety cars and drama to win the race for McLaren. The 51 million people tuning in didn’t know how the race was going to unfold, but they were there for the start of the race and the product sold itself through excellent racing. How is F1 going to draw fans in behind a paywall? Attaining anything like the same audience in the future will be a pipe dream rather than a target, which could be difficult for the sport to accept - and to deal with.